The household removal specialists. Relax you are in safe hands. UK & International removals. 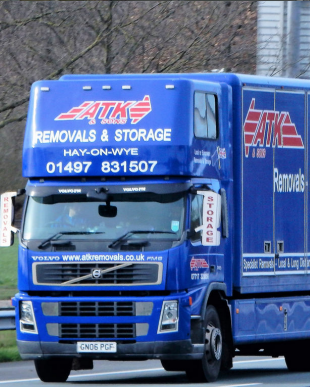 ATK removals & Storage is also able to carry out small to medium sized office moves and relocate private and public sector business to their new premises. 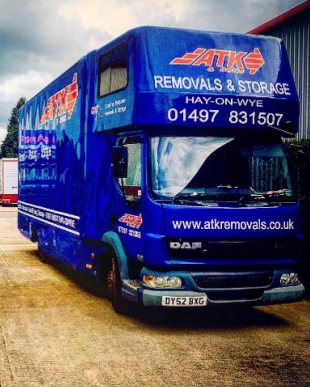 Originally ATK Removals started only moving antiques and fine art within London – 35 years later we have gained a vast amount of knowledge and experience in this area of work. We are able to put these storage containers on our purpose built removal vehicle to allow us to load / unload at our clients address. 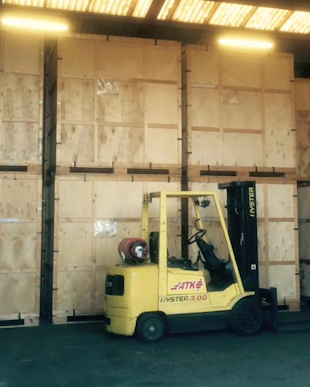 Big or small ~ long or short term we have a storage solution for you. From a Grand Piano to your Grandmas Heirloom we will look after it. Home or Business / Office move we have you covered with our fleet. Our trained and insured professionals can pack for you. Two generations with over 40 years experience. 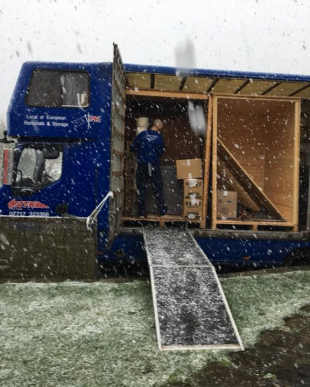 The Team from ATK could not have done more to ensure that our rushed and difficult move went as smoothly as possible sta…ying calm and reassuring throughout what was a very stressful couple of days. They worked their socks off and nothing was too much trouble for them. They were utterly professional, fast, efficient and thoroughly helpful and likeable from beginning to end. A great family business. I’d recommend them to anyone and would certainly want them to do any future moves for us. But not for a while I hope!! Thank you ATK.